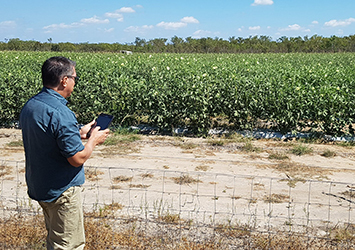 The first land use study in over eight years has confirmed that more than 99 per cent of the Northern Territory is still grazed native pastures, Aboriginal Land or conservation areas. 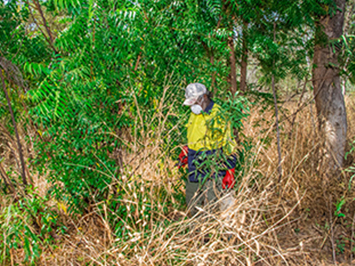 The Department of Environment and Natural Resources (DENR) and Territory Natural Resource Management (TNRM) today announced the start of the 2017 Neem Blitz program in Katherine. An historic and culturally significant event involving the Territory’s endangered Mala (Rufous Hare-wallaby) is set to occur in Central Australia this week. 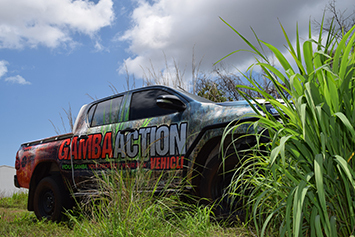 The Department of Environment and Natural Resources today launched the 2017 Gamba Action Program in Darwin. 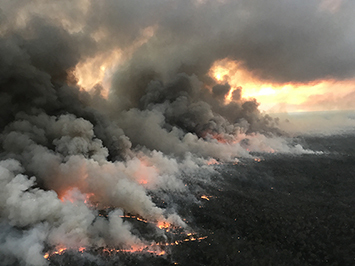 Australian Red Cross has partnered with Territory Families to provide rural residents with pop-up welfare recovery centres in two Top End locations tomorrow. 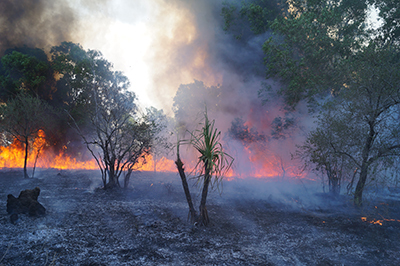 Bushfires NT Executive Director Collene Bremner today urged rural landholders to be wildfire ready as hot, dry and windy conditions return to the Top End this week. 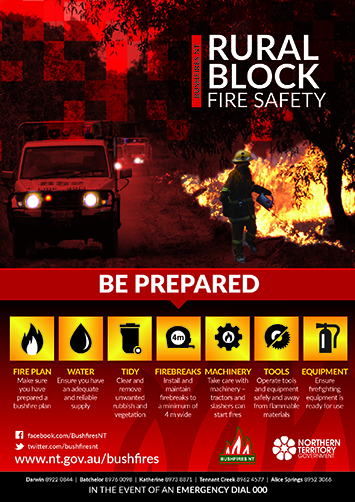 Rural landholders are being urged to prepare for the return of severe fire weather this week. Bushfires NT Executive Director Collene Bremner today thanked volunteer firefighters for their huge efforts and sacrifices made so far this year to protect their communities. 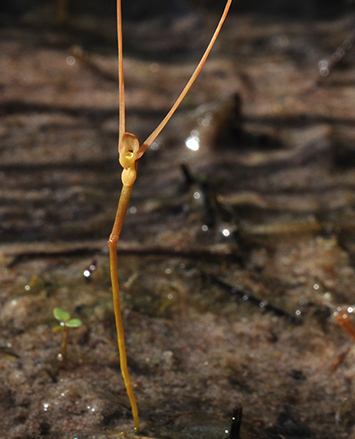 Some of the Territory’s most passionate and accomplished scientists have collaborated on a brand new field guide that will be launched at Humpty Doo on Sunday morning. 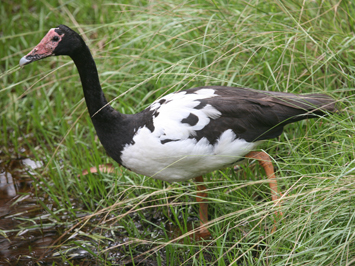 The Minister for Environment and Natural Resources, Lauren Moss, today announced the 2017 Waterfowl Hunting season dates and conditions to protect seriously depleted magpie goose numbers.